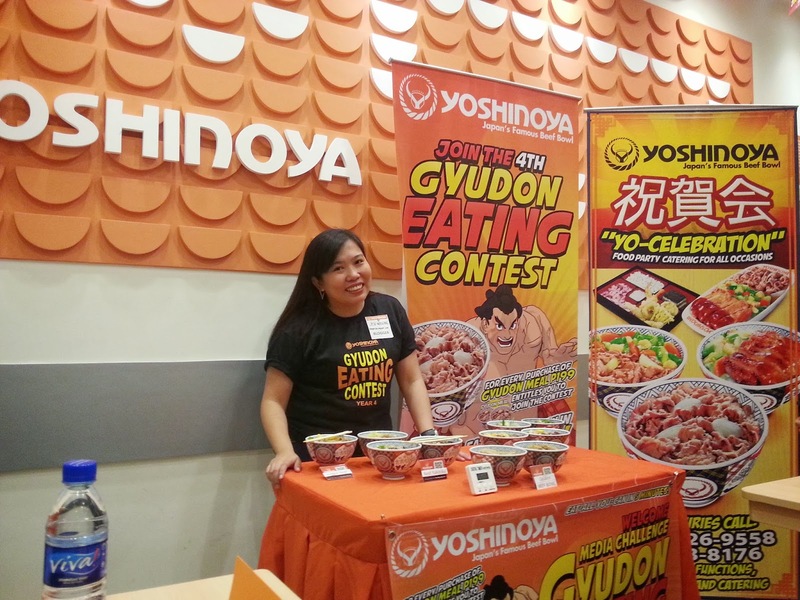 Whenever I crave for beef gyudon, Yoshinoya always come to mind. As I've mentioned in my post here, ever since I got to taste their beef gyudon, I got hooked right away. 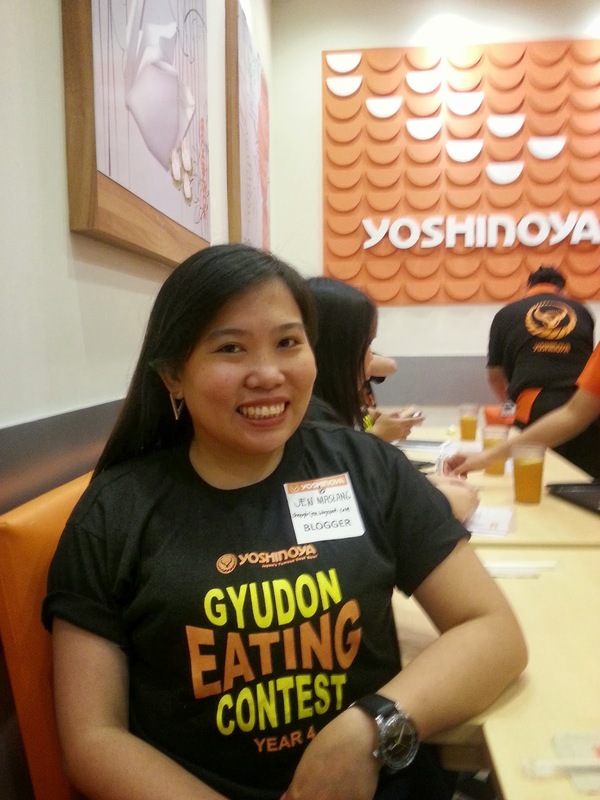 It has been my "default" order at Yoshinoya. 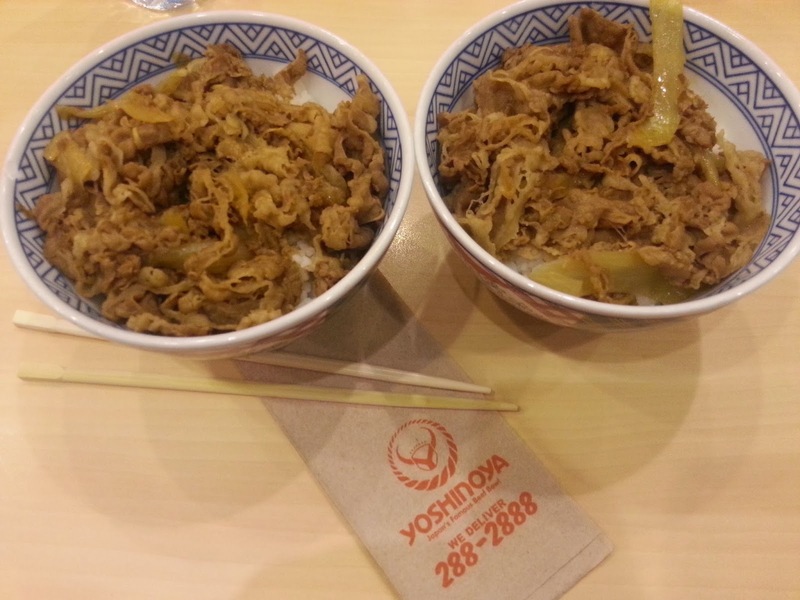 Why Yoshinoya's beef gyudon is my fave? Their Gyudon is a mouth-watering dish. They serve it with steaming bowl of rice topped with beef and onion slices in sweet mild sauce with fish, seaweed stock and sweet rice wine. 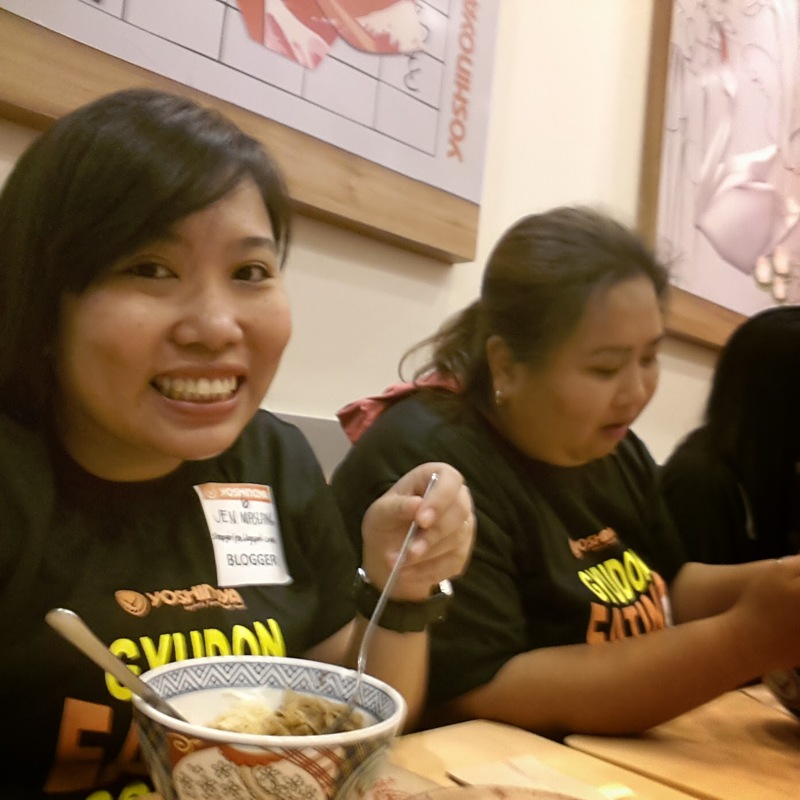 So when I was invited to attend a bloggers event at Yoshinoya, napa-Yay talaga ako. Haha! The event was held at Robinson's Galleria branch. 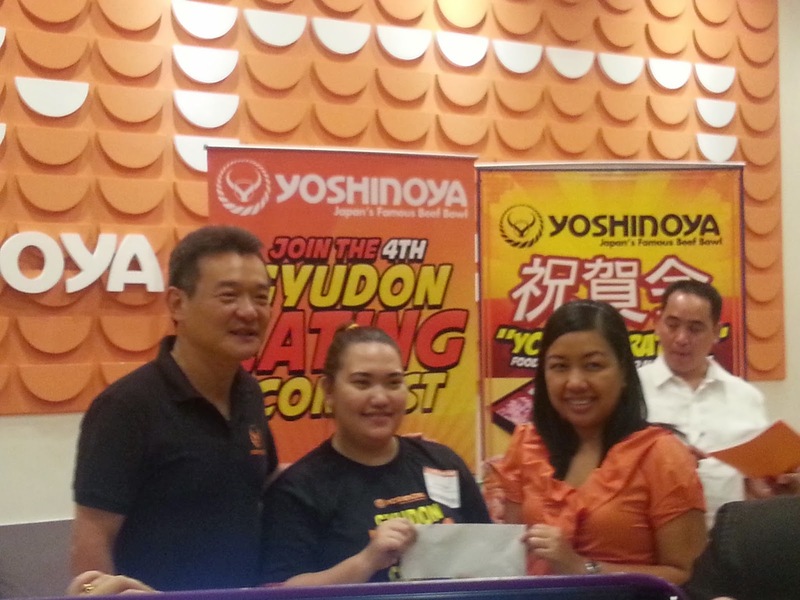 Little did I know na they are gonna launch the Yoshinoya Eating Contest. 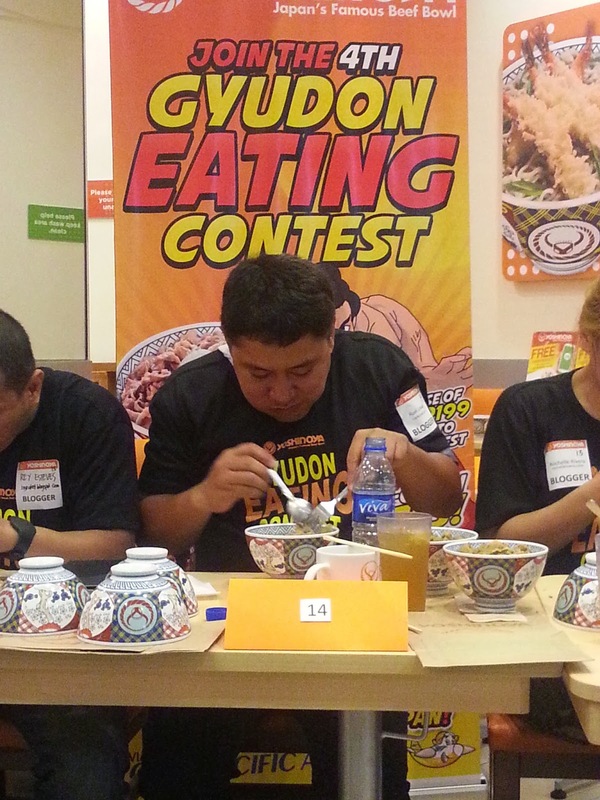 All invited bloggers will compete against each other in who can eat the most of beef gyudon in 5 minutes. The event started at 2pm and I had a heavy lunch that day. Feeling ko wala na akong pag asa. Haha! Kaya ko ba ito??? 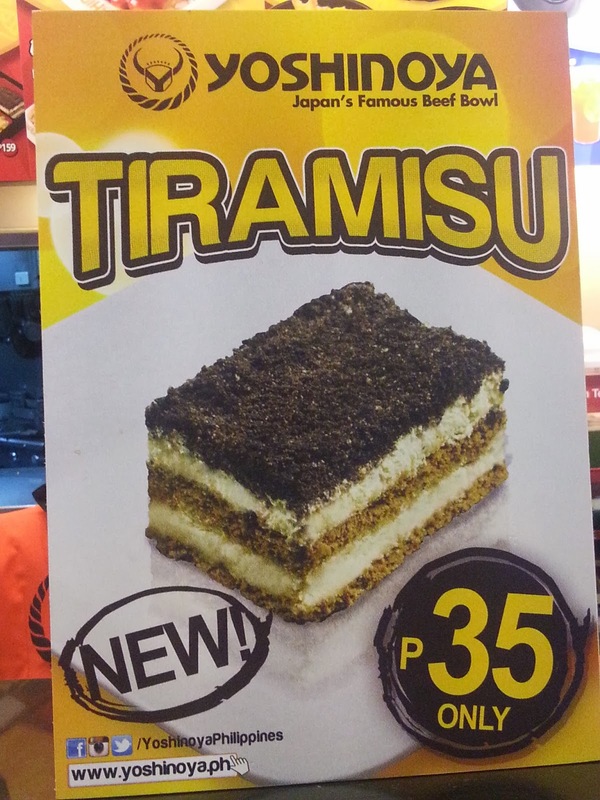 Ano itong pinasok ko? HAHA! We were served 2 yummy bowls of beef gyudon first. We were instructed that when you finished your bowl, turn it over so they can serve you another bowl. 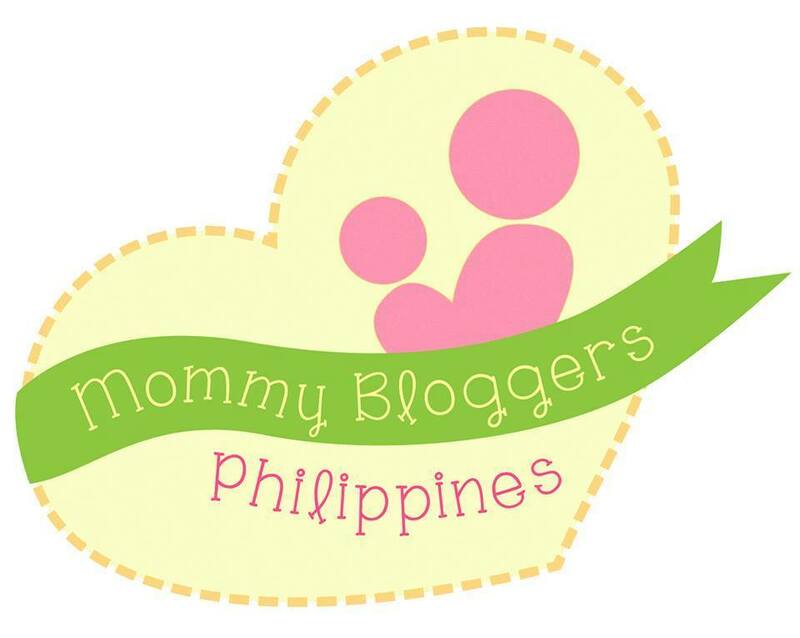 Naka contest mode ang mga bloggers. Why not? 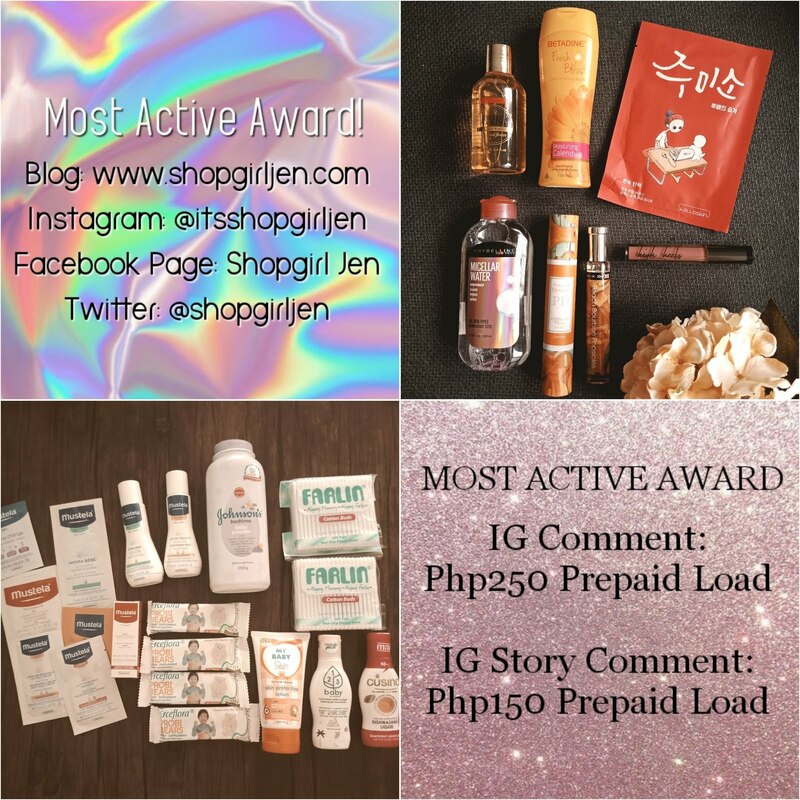 There are lots of prizes at stake! Naka contest mode din ako. Hehe. Look at those empty bowls. 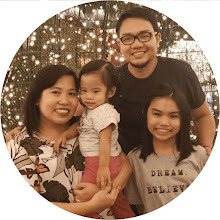 Go Kuya Rudy! 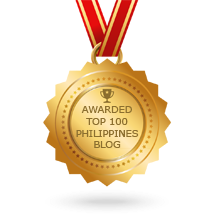 And our blogger winner, Kuya Rudy! 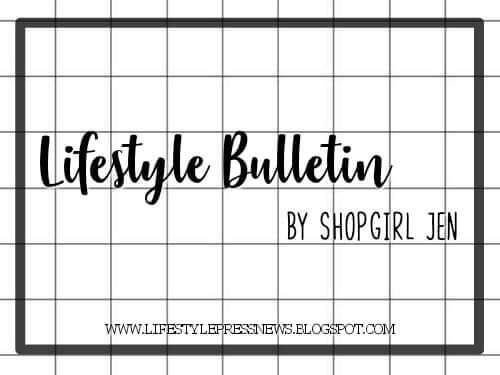 Now, You can join this contest too! 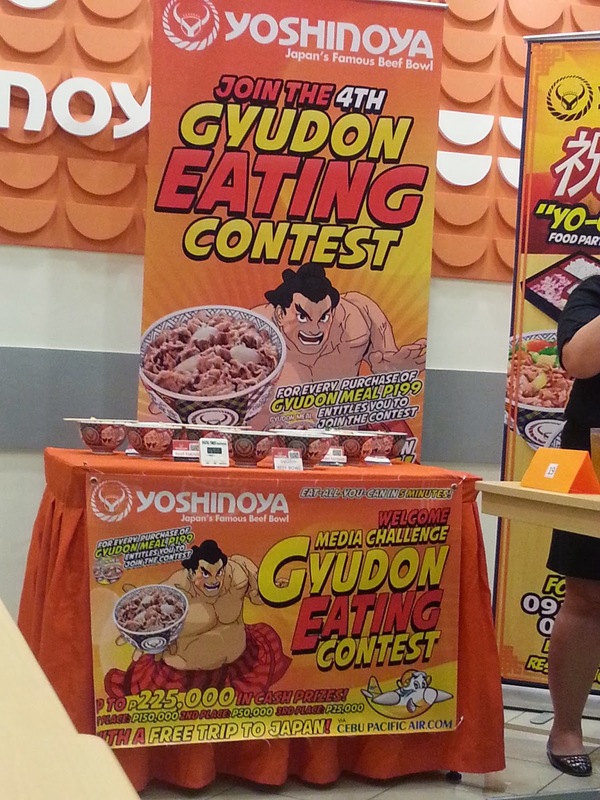 Eat as many gyudon in 5 minutes! And I guarantee you, the prizes are unbelievable! 2. It's open for both male and female above 18years old. Just bring a valid ID. 3. 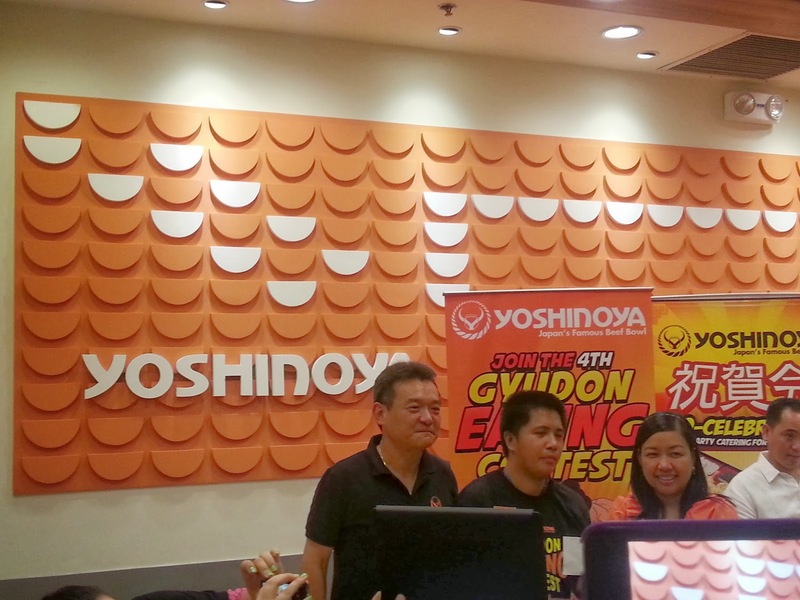 Qualifying rounds will be held daily(weekdays only) in all Yoshinoya branches from April 21-May 30, 2014. 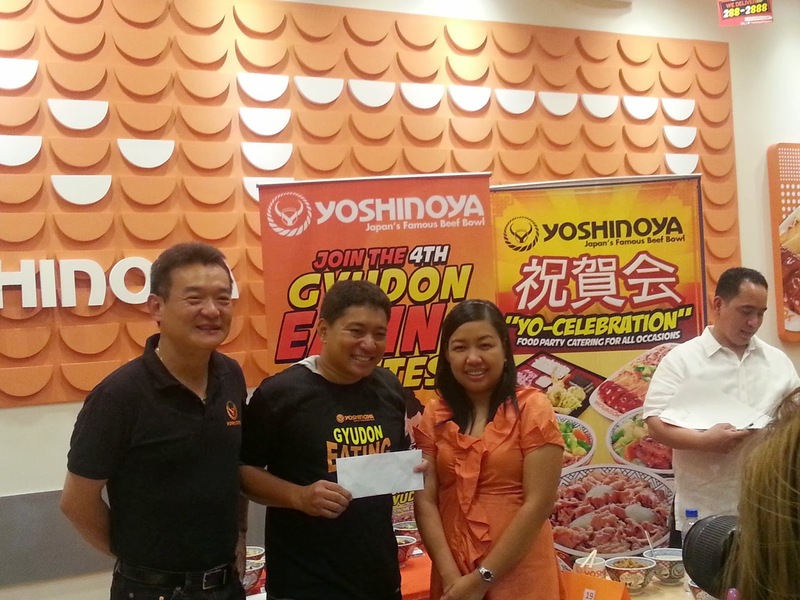 1st Place and Grand Winner - Php150,000 plus a FREE TRIP TO JAPAN for 2 via Cebu Pacific! Exciting, right? 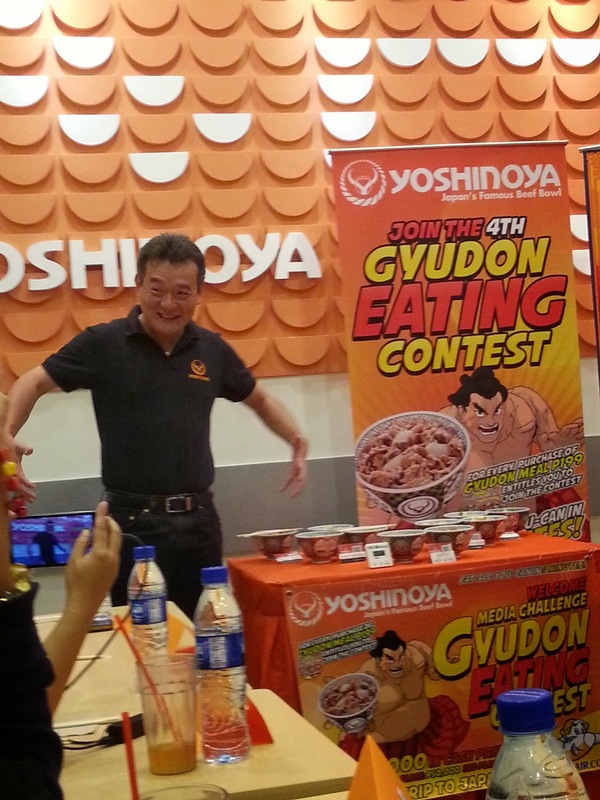 So, ready your tummy and Join the 4th Gyudon Eating Contest! Good Luck! For more info about the contest, don't forget to Like their Facebook Page. Wow.. That is cool,, well even how much i wanted to join, parang hindi ako ata kaya, na kaya ko hahhha gulo..